As one of the few positives attached to the quagmire that is the Britpop era, Cast brought some of the decade’s greatest anthems that would define a generation and mould future ones to come with the likes of Hooton Tennis Club and The Wombats being influenced by their sound. Just speak to anyone that lived or grew up around the 90s about what songs define the age and it’s highly likely that they will include Alright or Walkaway on their lists. In celebration of their debut album All Change turning twenty, the four piece have announced a very special homecoming show at Liverpool Philharmonic Hall on December 5 with the oldest surviving symphony orchestra in the UK, the Royal Liverpool Philharmonic Orchestra. 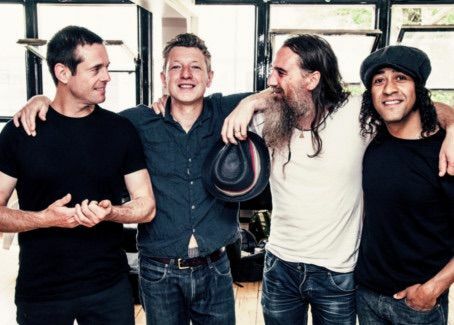 The night will see Cast play songs from their classic album among other tracks spanning their career, with many of the songs sounding remarkably different from the way frontman John Power wrote them. In their frontman, it’s safe to say that Cast has somewhat of a Liverpool legend. 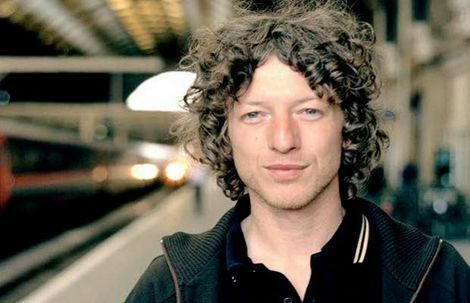 Allerton lad John Power has certainly played his part in helping to shape the sound of the city. Later this month, Power will be showing a full spectrum of his talents when he brings an intimate solo performance to The Kazimier on July 25. As a fresh-faced 18-year-old and still learning his trade, he was brought into the The La’s and with it helped to create one of the most influential sounds of the modern age. 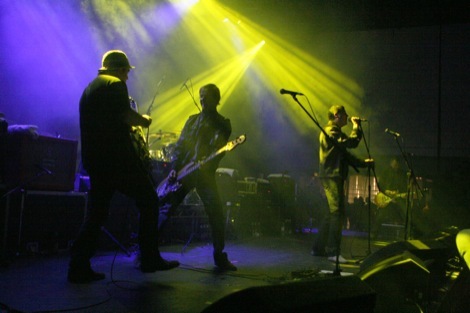 Although the make up of the group would change on a number of occasions, together with lead singer Lee Mavers, Power would remain a constant in the group’s sadly brief history, helping to record their cult eponymous album. On top of his work in both groups, Power has also released a trio of solo albums that have seen the songwriter channel his love of 1960’s pop on Happening For Love and stripped back acoustic on Willow She Weeps. Last year the frontman portrayed John Lennon to critical acclaim in the musical Lennon at the Royal Court and with it adding another string to his impressive bow. When he graces The Kazimier he will showcase the talents he carries in his extraordinary arsenal of songs.